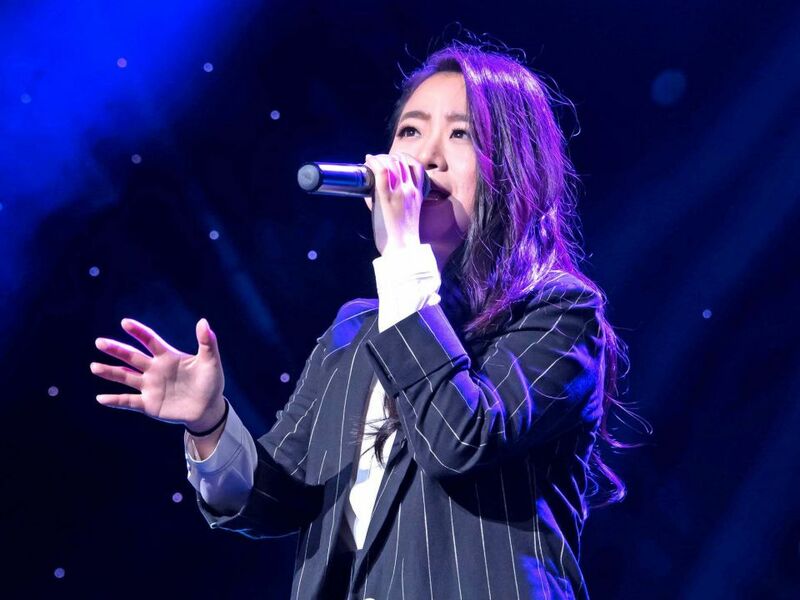 The Canadian Chinese Song-Writers Quest provides networking opportunities and inspiration for your work and offers you a unique opportunity to have your songs heard by some of the most influential decision-makers in the industry. 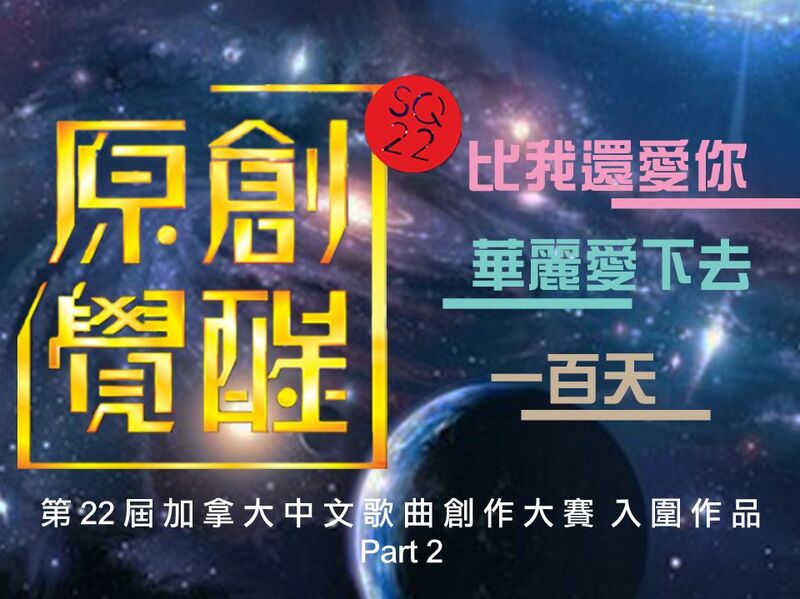 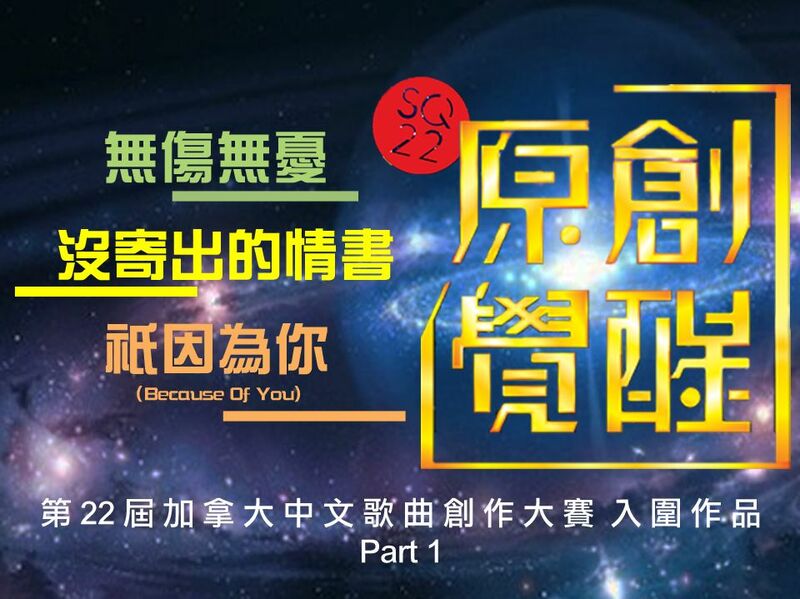 The 6 entry songs are going to compete for the Champion and other awards at the 22nd Canadian Chinese Song-Writers Quest (SQ22) finale. 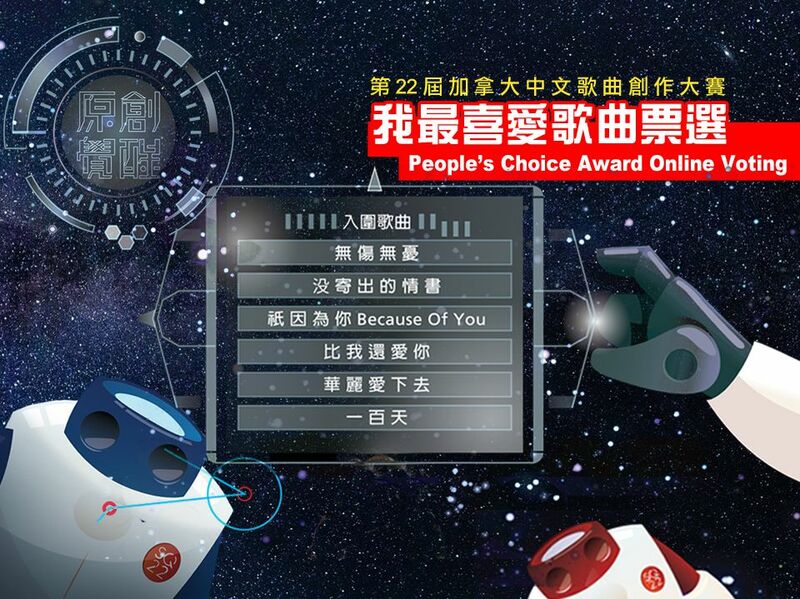 Who is going to win? 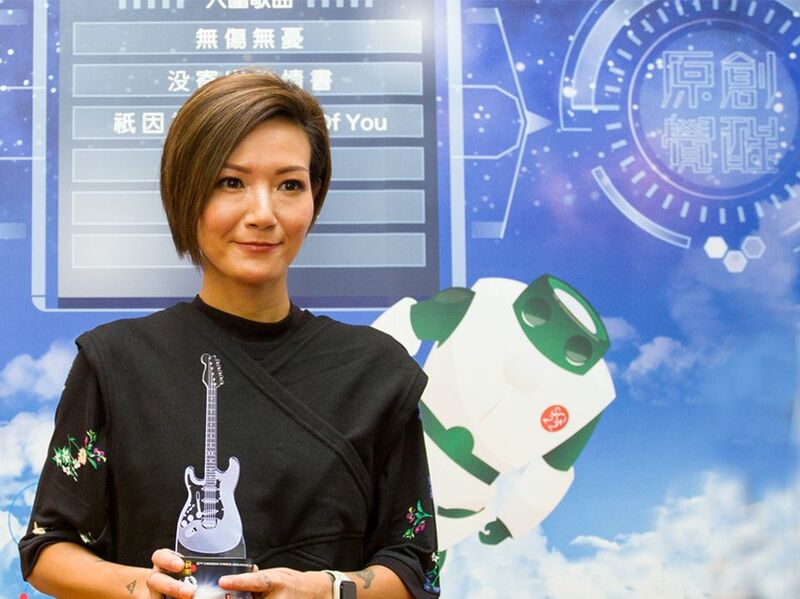 Hong Kong singer-songwriter Candy Lo is going to be performed live at the finale. 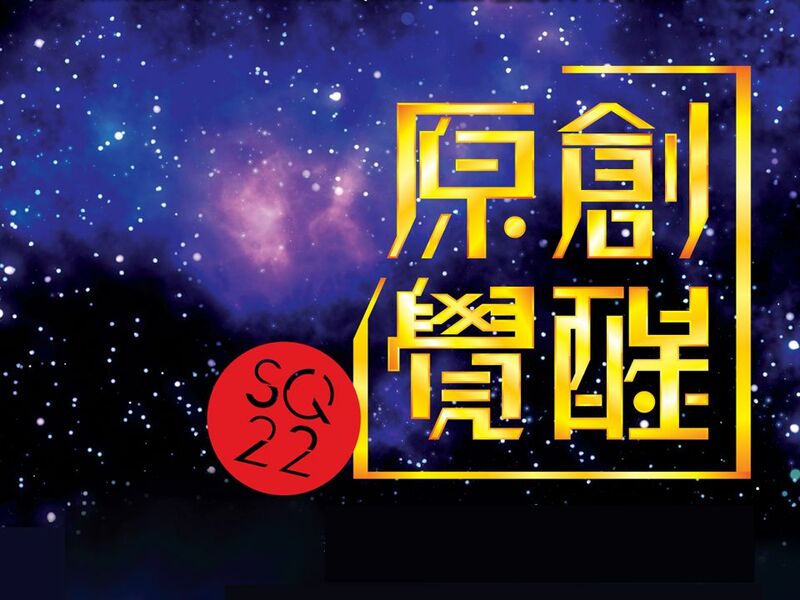 SQ22 tickets are sale now!